On November 12, 2014, millions of Americans sent a warning to the British people about the dangers of growing genetically modified (GM) crops and urged them to reject GM foods. It came in an open letter published in The Times newspaper and promoted through a digital billboard at Waterloo station. 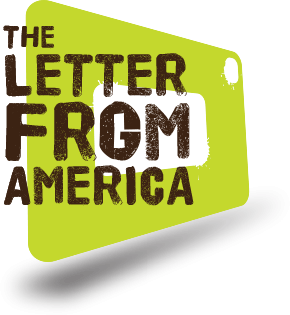 Signatories of “Living with GMOs: A Letter from America” include health, consumer, and farming groups, American celebrities Susan Sarandon, Daryl Hannah and Robert Kennedy Jr., and doctors Joseph Mercola and Andrew Weil. I as a nutritionist and book author also am among the charter letter signers.